Just what is “camping,” anyway? Boy Scouts go camping. Everybody knows that, right? Camping is the universal activity that ties the program together. Outsiders are likely to think that camping is the raison d’être of Scouting. It’s been with us since the very first camping trip that Lord Baden-Powell took Scouts on back at Brownsea. Camping is to Scouting as building robots is to Robotics or playing basketball is to basketball teams. We have previously explored why Scouts go camping. It’s not just because we like camping. Not many boys join Scouting expressly for the camping. It’s because when Scouts camp, they practice leadership, self-reliance, independent thinking and problem-solving that will serve them well as they grow. It gives them a chance to directly apply what they’re learning and immediate feedback on their actions. And, it’s fun. One of Andy the Net Commissioner’s readers asked recently just what constitutes “camping” as respects the new Second Class and First Class requirements. The question related to whether sleeping in a cabin qualifies as camping, and whether parts of the new requirement could be used to interpret the old one. Andy pointed out that, in the case of Scouts in between ranks when the requirements change, either the old or the new requirements must be followed verbatim with no “blending” of the two, but the question of what constitutes “camping” was essentially left open. On his Scoutmaster Podcast a few weeks ago, Clarke Green answered a question from a Scoutmaster about whether the parent of a Scout, wishing to provide more camping opportunities so his son could more easily meet the Camping merit badge requirement, could organize his own campouts, inviting other members of the troop to come along. 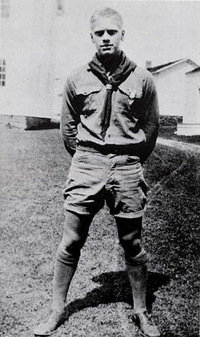 Clarke replied that outings such as these, independent of the troop or its patrols, don’t qualify as Scout campouts in his opinion, even if they involve members of the troop exclusively. 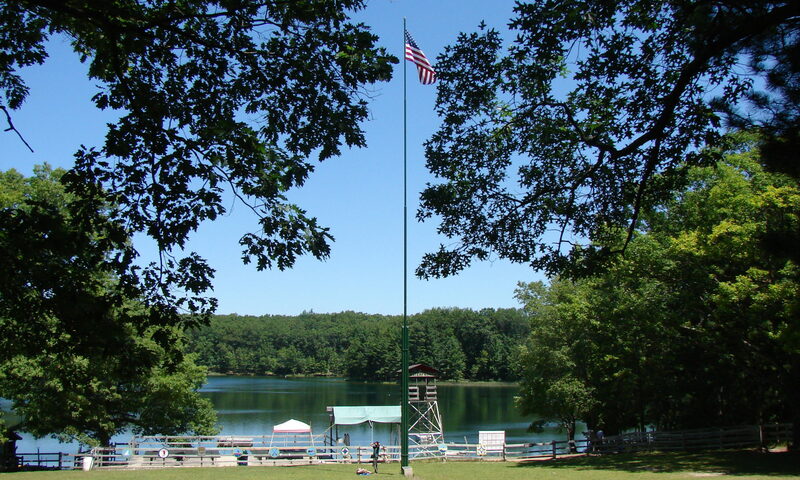 This is supported by the need for the troop to file a tour plan for any overnight outing, something that a parent organizing such an outing cannot do. We have discussed previously just what makes up a Scout campout and how it’s different from other types of camping. The aims of Scouting must be involved in an outing that the Scouts themselves plan and carry out using the patrol method. To keep from trying to squeeze too much out of that description, I offer that Scout camping is less about where the Scouts sleep and more about what is done, and by whom, on a campout. 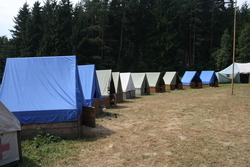 Unless a particular requirement explicitly specifies the sleeping accommodations, a campout where Scouts sleep in a cabin, under a picnic shelter or in hammocks in the trees is a valid Scout campout as long as the patrol method is fully engaged and the Scouts bear the responsibility for the activities and arrangements. And it’s not really a Scout campout if the only activity is something like a group-arranged museum visit, even if the Scouts sleep in tents. I’ve been on many campouts where the Scouts slept in cabin bunks but where each patrol set up their own dining fly and kitchen and each patrol did things they planned themselves. There were also outings where they slept in tents but the activity was a guided tour of a cave and the adults did the cooking. Sure, tent camping is the canonical method for Scouts, but don’t rule out the possibility that alternative shelter arrangements can still make for a legitimate Scout campout. Just be sure to fulfill requirements as written, including those that require sleeping in a tent or under the open sky, where they are called for.